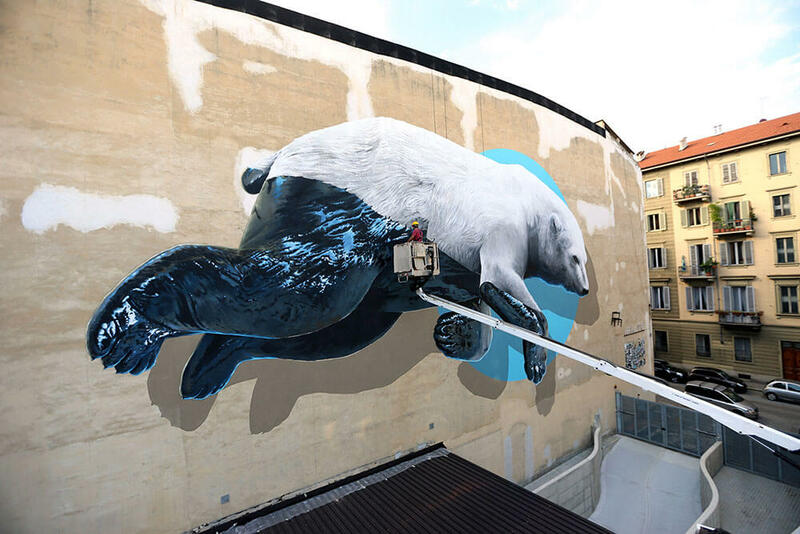 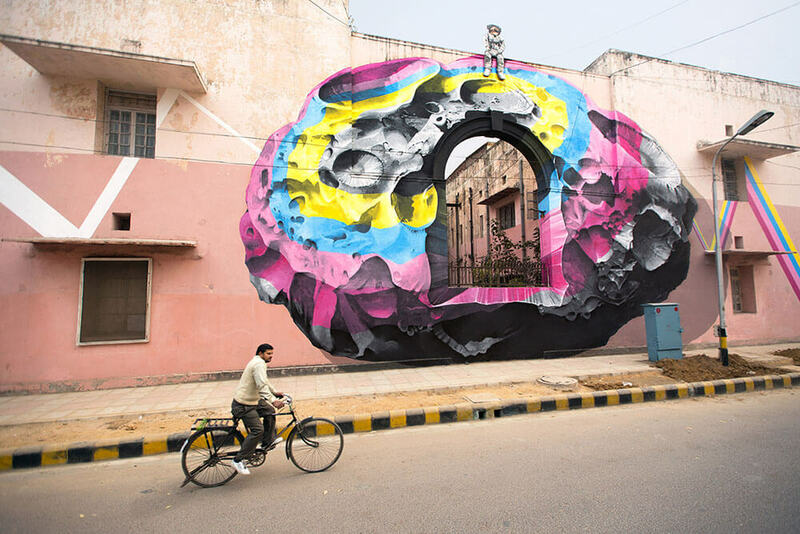 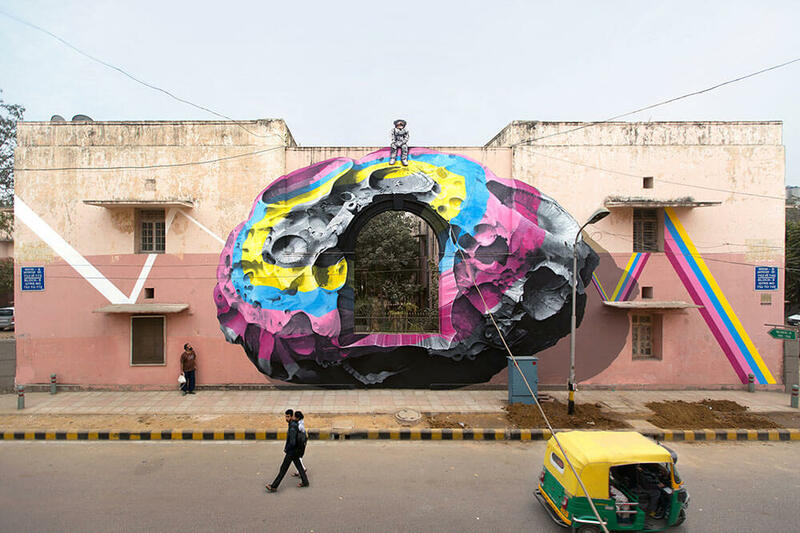 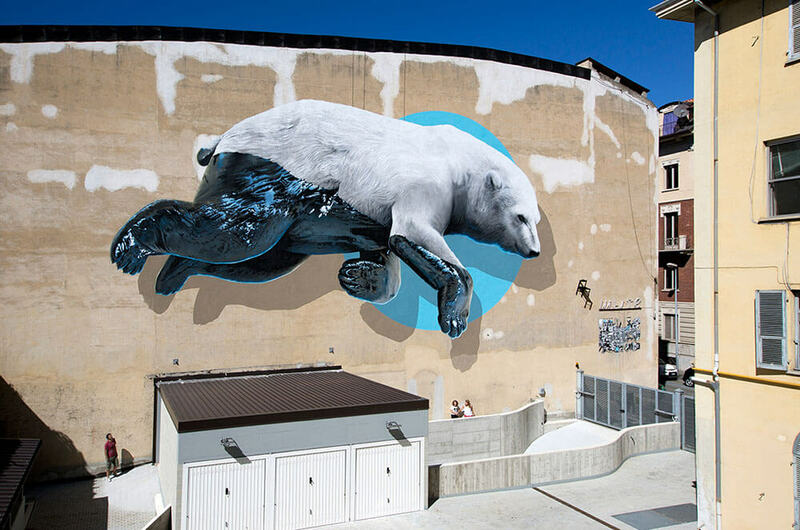 Swiss-based artists duo Christian Rebecchi and Pablo Togni are the artists behind NEVERCREW, a street art collaboration that now goes over two decades. 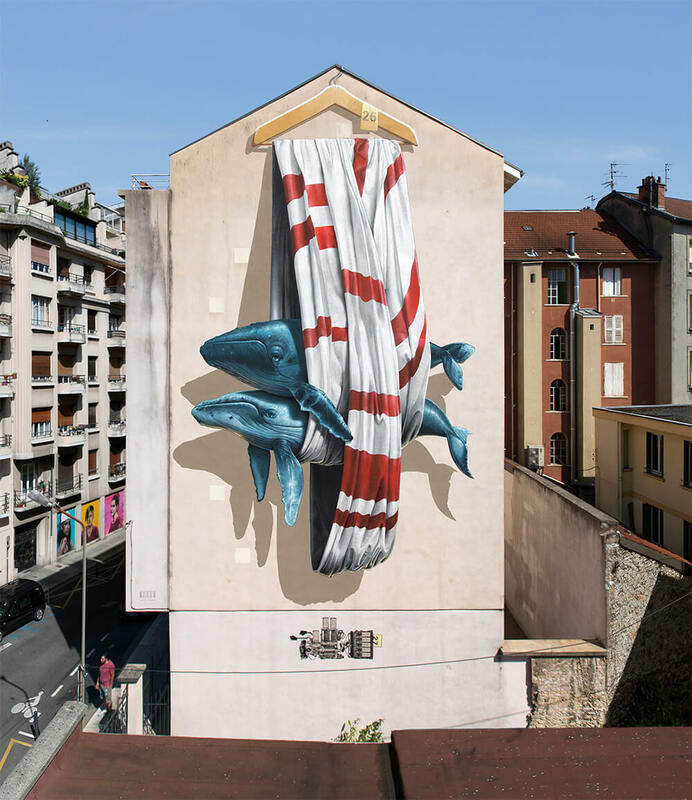 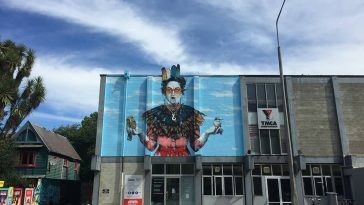 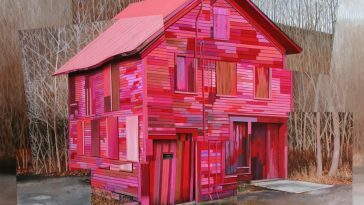 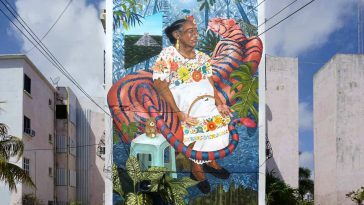 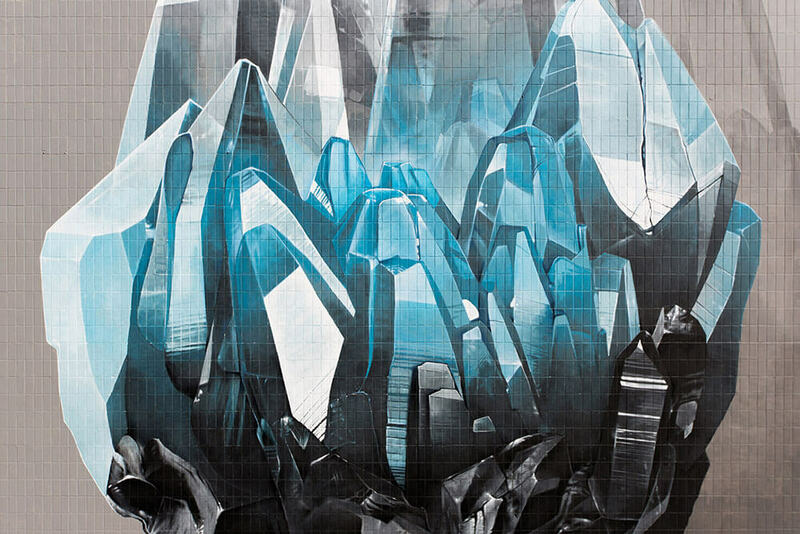 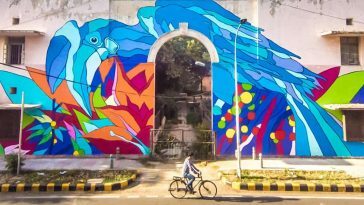 Through artworks that essentially take the form of large-scale murals, the artists seek to feature and ask questions about some of the biggest issues confronting humanity from climate change, immigration, and humankind’s abusing of nature. 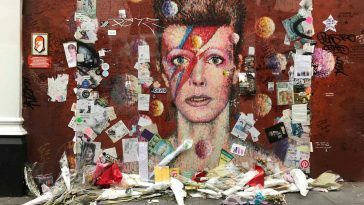 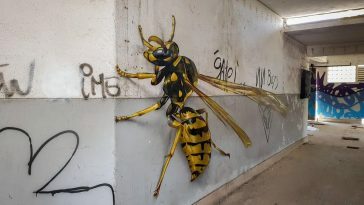 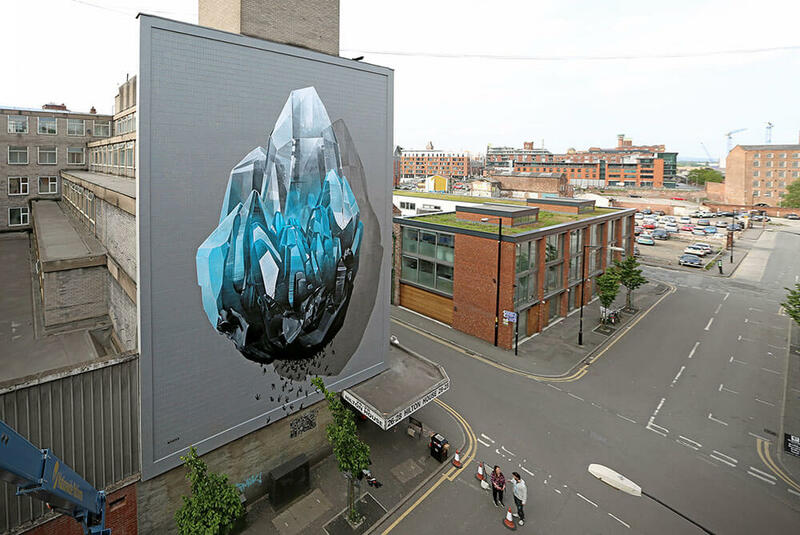 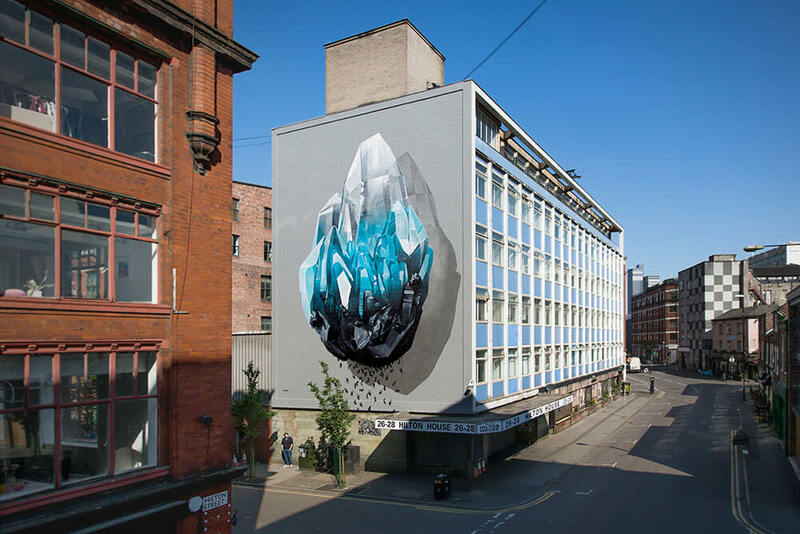 Seen here are a compilation of murals from the past few years containing the newest mural seen at the Grenoble Street Art Fest in France and others from Cities of Hope in Manchester.